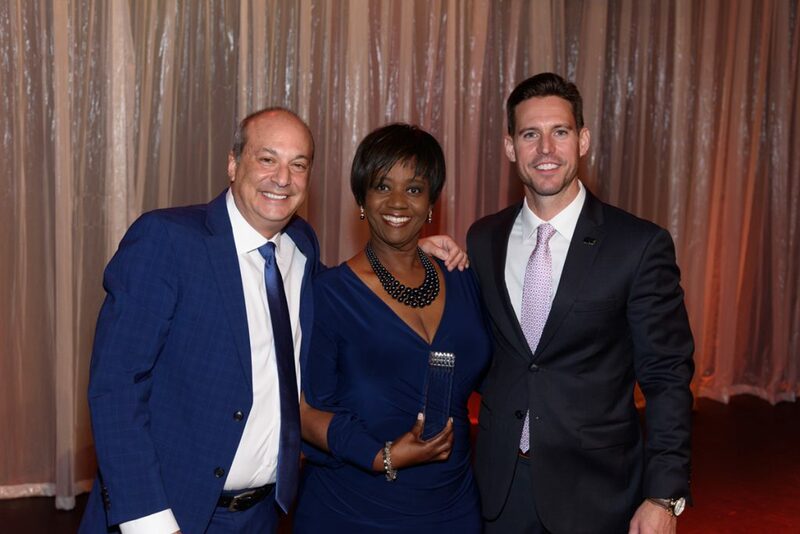 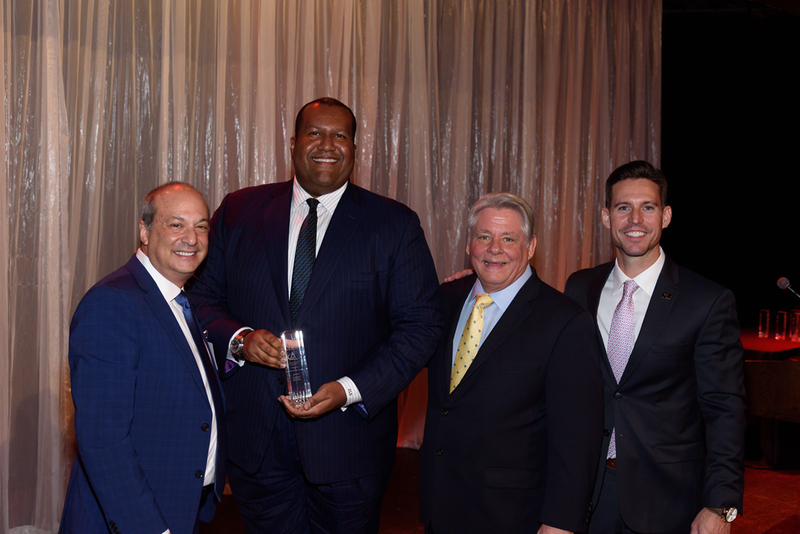 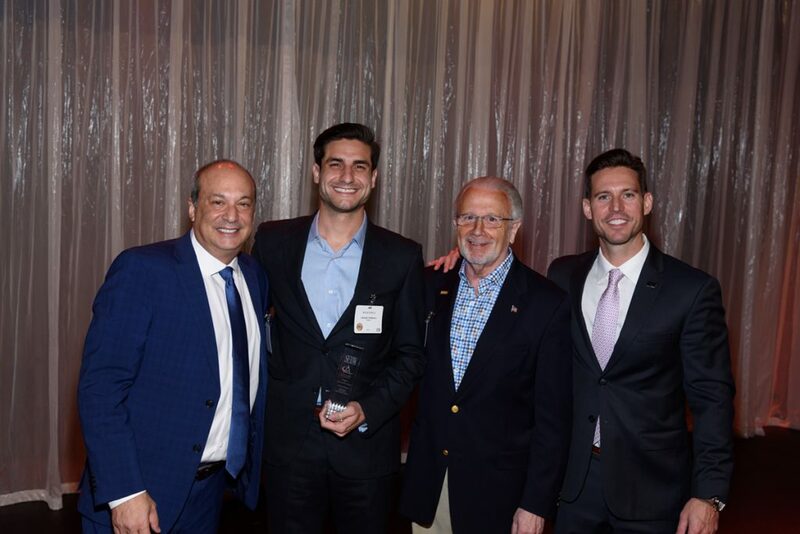 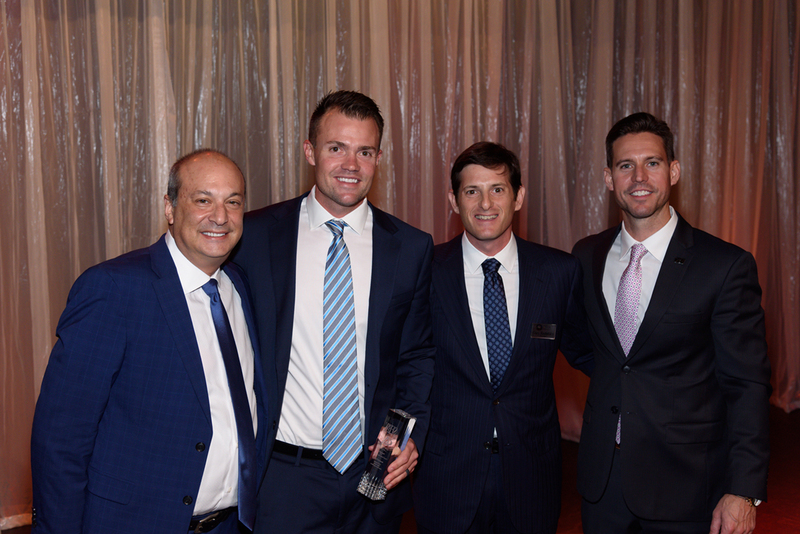 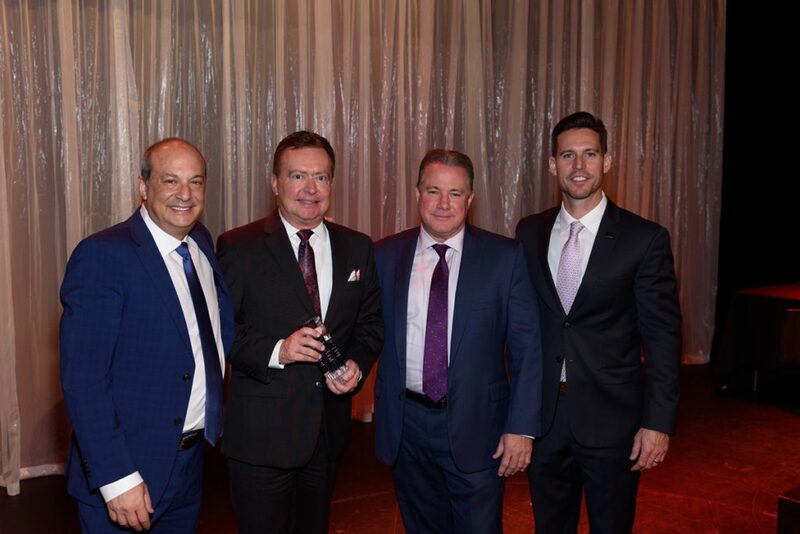 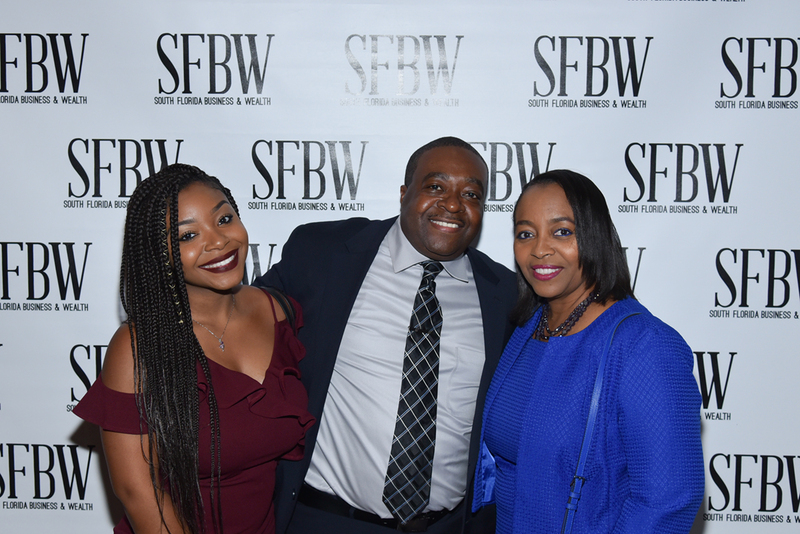 SFBW celebrated its fifth annual Apogee Awards with a gala reception and awards presentation at the Sport of Kings Theatre at Gulfstream Park Racing and Casino in Hallandale Beach. The Apogee Awards recognize the entire C-suite with one award given for each position in each of South Florida’s three counties. 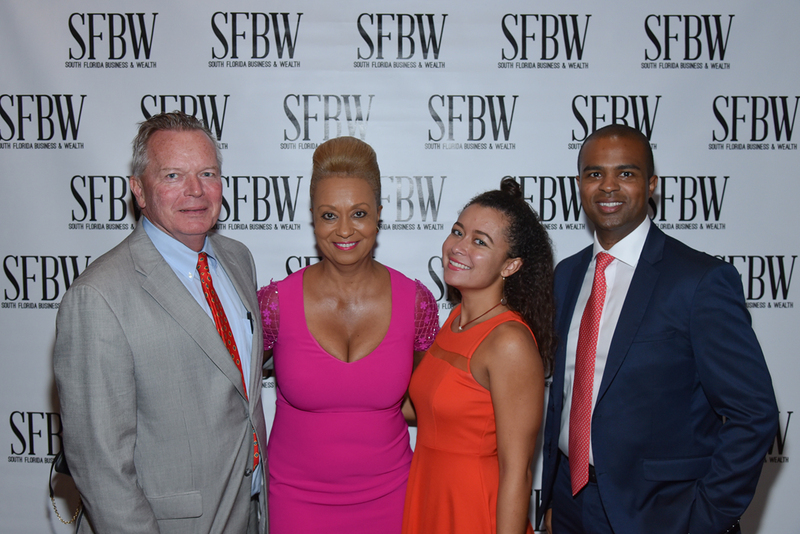 Profiles of the honorees can be found at SFBWmag.com. 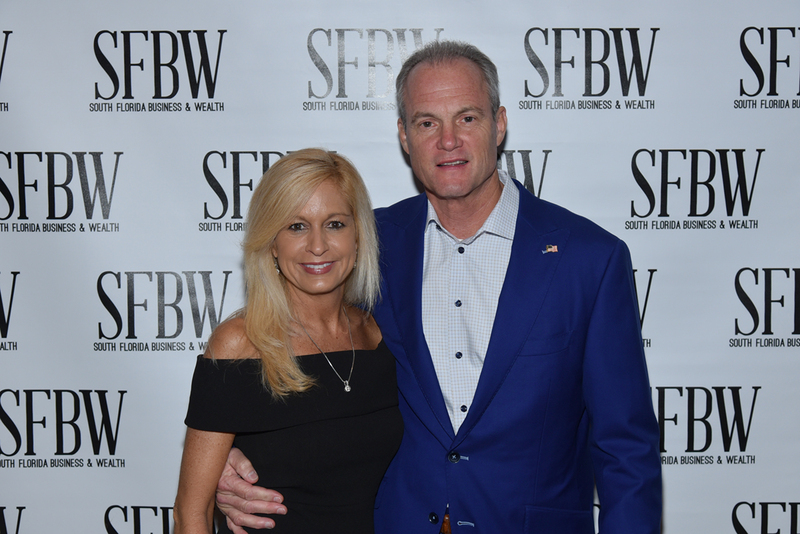 The website also has information about our other signature awards programs, Excellence in HR and Up & Comers. 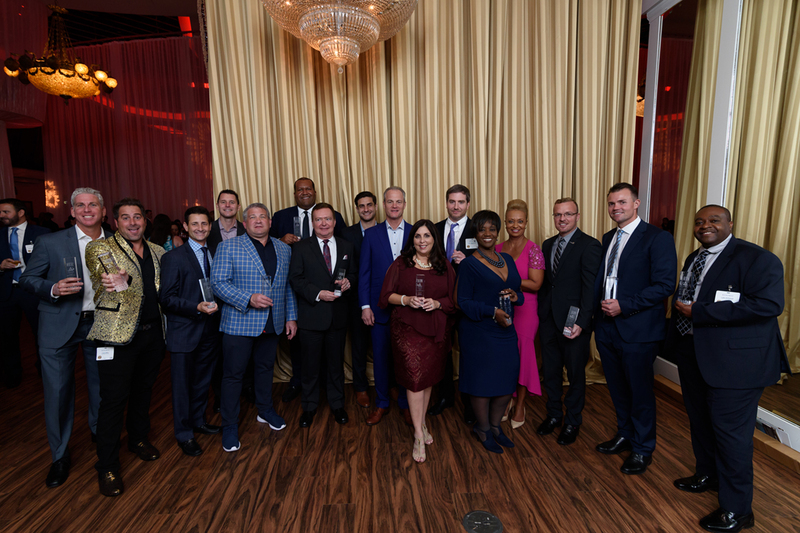 Public nominations for our awards are encouraged.